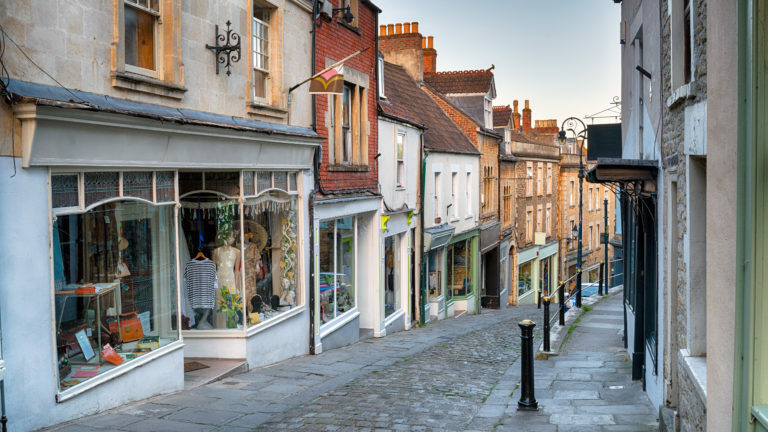 You may already understand how pensions work, including the benefits you may receive once you retire, but did you know that it’s possible to buy commercial property in the UK using your pension pot? In the same way that your pension can be invested in stocks and shares, it can also be invested in the bricks and mortar of commercial property. The types of buildings that qualify are warehouses, retail units, offices etc. You can’t invest your pension into residential property. 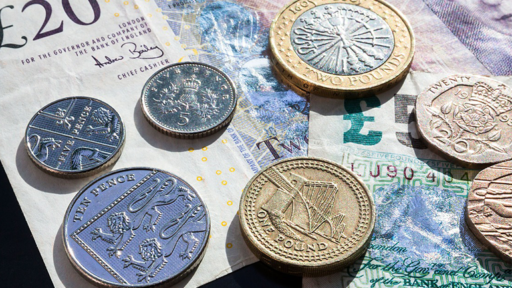 This form of investment can prove to be highly tax-efficient, particularly for business owners. 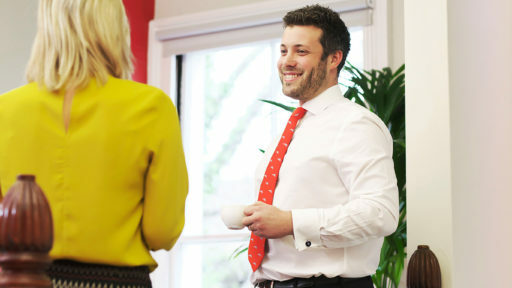 Ben Hewitt, Chartered Financial Planner at Alan Boswell Financial Planners, tells us how it works. Investing in commercial property can be beneficial if you’re a business owner, as you’ll end up with suitable premises for your company, as well as regular rental payments into your pension. Plus, it’s highly tax-efficient. As both the business owner and pension holder, you know the pension trustees and you know how much they want for rent. Your pension is growing by the rental amount each month, and you know that at retirement you can sell the property. Plus, because it’s your business that’s occupying the property, you don’t have to worry about what any tenants are doing in there. Example – You’re the owner of a business that’s outgrown its current premises. You’ve spotted the perfect warehouse for sale at £0.5m, and you have a pension pot of the same value. Once your pension trustee has confirmed the building is a sensible investment, the surveys and paperwork can commence and your pension funds can be used to buy that warehouse. Once it’s all completed, the building will be owned by your pension. Your business will take up a commercial lease with the pension, with rental fees based on standard market rates and negotiated with your pension trustee. Each time you make a rental payment, the money is paid straight into your pension, not a landlord. So, not only have you secured new premises for your business, your pension now has a tangible investment too. This is where the pension system can really be utilised to its fullest. If you’re a 40% tax payer and need another £10,000 in order to buy the property, then you’d only have to add £6,000 to your pension, because the government tops up your payment with tax relief. If you’ve got £500,000 in your pension and the property that fits the need of your company is £600,000, then you could look into arranging a mortgage for £100,000. You can still invest, but it may be advisable to consolidate them first. If you purchase a commercial property with two pensions, then the building would have two owners. This means you’d double your costs for services such as conveyancing, and you’d also need two rental agreements – it makes sense to put everything together into one pot and then buy your property. Values can go up or down, and you might not get back the original amount invested. If your property has made a loss at the point you sell it, your pension will also make a loss. Under current legislation, you can’t access your pension funds until you’re 55. Meaning that any profits you do make on the sale of your building will be locked away until retirement. Also, converting property investments into cash isn’t always a quick process, and that can impact on how long it takes to access the funds. The responsibilities of property ownership, such as maintenance costs, should also be taken into account. This is especially important if you’re renting the building out to another business and aren’t there to oversee how it’s being used on a daily basis. Some business owners would also prefer to buy the building of their choice, even if it is in poor condition, without having to run it by anyone else first. It all depends on how much control you want to have over your property investment. 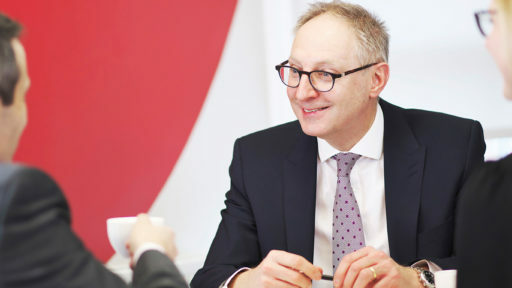 As with any investment, the first step is to get in contact with us as independent financial advisers. We will be able to explain pension assets in more detail, assess your individual circumstances to make sure that investing in property for retirement is right for you, and guide you through the process. Cryptocurrency: is it a bubble?